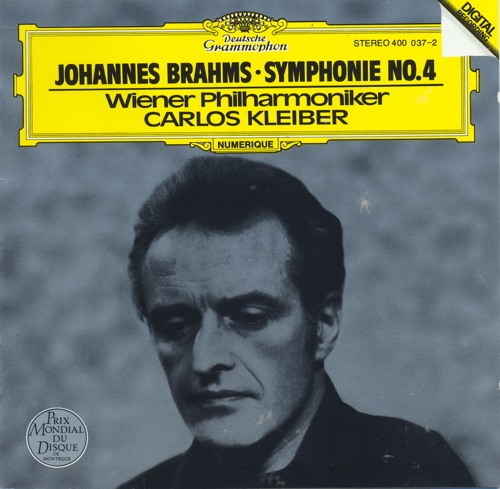 I first came across Carlos Kleiber in my friend's Sight and Sound Magazine in 1993. Since then I have been hunting Kleiber recordings, and he has never disappoint me. 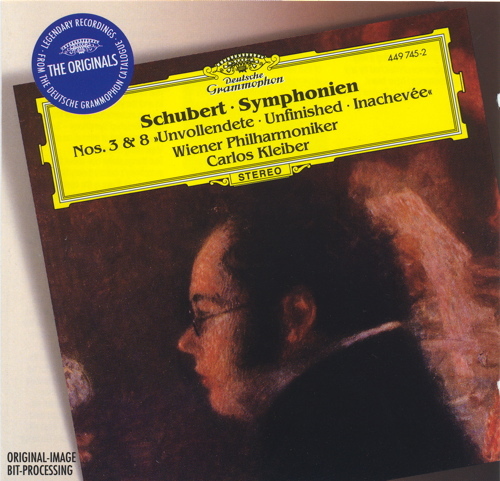 Recently (1995) I came across this DVD of his featuring Beethoven Symphonies no. 4 and 7. 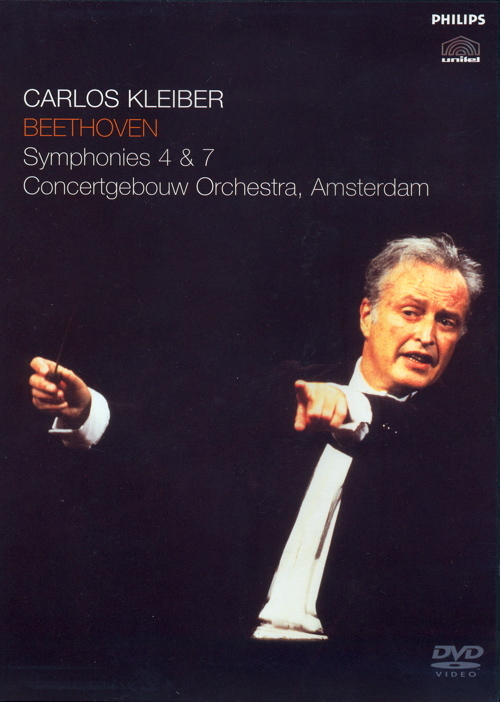 Carlos Kleiber was conducting Concertgebouw Orchestra of Amsterdam.Of course I have never seen Kleiber life concert, anyway his concerts were probably as rare as his recordings. 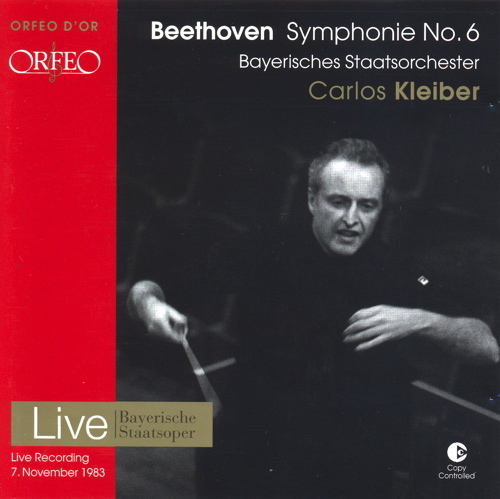 It is very fortunate that from the DVD I am able to admire how Kleiber conducts. To my surprise Kleiber in concert was so graceful and jovier. Never seemed to have a solumn moment. His style was so different from another favourite conductor of mine, Herbert Von Karajan. Karajan was serious, in full control, and cool. For classical music lovers we go for the interpretation of a classical piece rather than the quality of the recordings. Very often than not it is very difficult to get a very good classical recording as with such a huge dynamic range, it is very demanding on the skill of the recording engineers. And so is most of Kleiber's recordings. His recordings most likely will not make it to the high end in terms of hi-fi effect. However, imperfections in the recordings were never able to surpress the fire and sparks created in the music and performance of Kleiber. 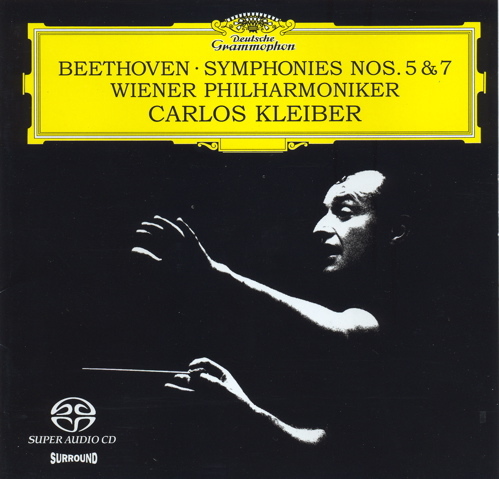 For some reasons or another, Kleiber was always able to make the orchestra sounded energetic, warmth, and sincere. In his interpretation, you can always feel the movement, and the very convincing musical structure that he presented. I am always amaze and admire at the way he handled the minute details of a musical piece. Many a time the crossing over of musical ideas and phrases from one instrument section to the other were so seemless and near perfect.Strangely enough every genius seem to have a weir character of their own. 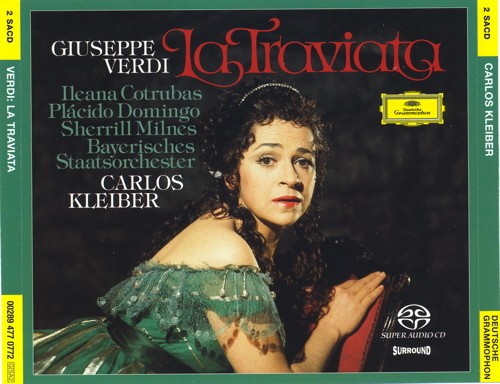 And so is Kleiber, which probably explains the very few recordings and concerts he had given to us. 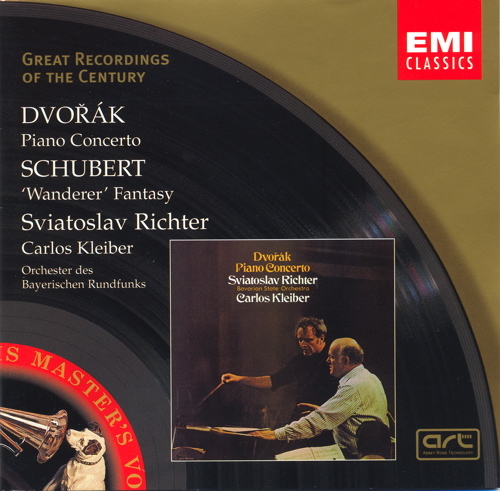 Everyone of Kleiber's recordings is going to delight any classical music lover. DG, CD, Japan Gold CD and SACD version.